You are invited to join a movement of churches across Indiana serving as a unified body of Christ having significant impact on the lives of vulnerable children! Want to make a difference but don't know where to begin or don't have time to create something? Engaged but can benefit from encouragement, consulting, and networking with others? Need or have resources to share? As of 2017, Indiana's rate of children in foster care was more than twice the national average. 50% of foster parents quit after the first placement because they did not feel properly supported. It is time for us to come together so that there will be MORE THAN ENOUGH in Indiana. More than enough foster families, more than enough adoptive families, more than enough support for foster, adoptive, and biological families. There are powerful possibilities when we all work together. Will you join us? ​Sign up below! Care Communities: A church based model from Promise686 providing support for foster families. This is proven to be a significant support for foster families. We invite you to join us in supporting the foster families in your church & community! Send a representative from your church to a clinic to learn all that is needed to implement this in your church. Care Portal: Connects local children and families in crisis with churches who can help. The initial pilot will be in northeast Marion County. Contact us to learn more. 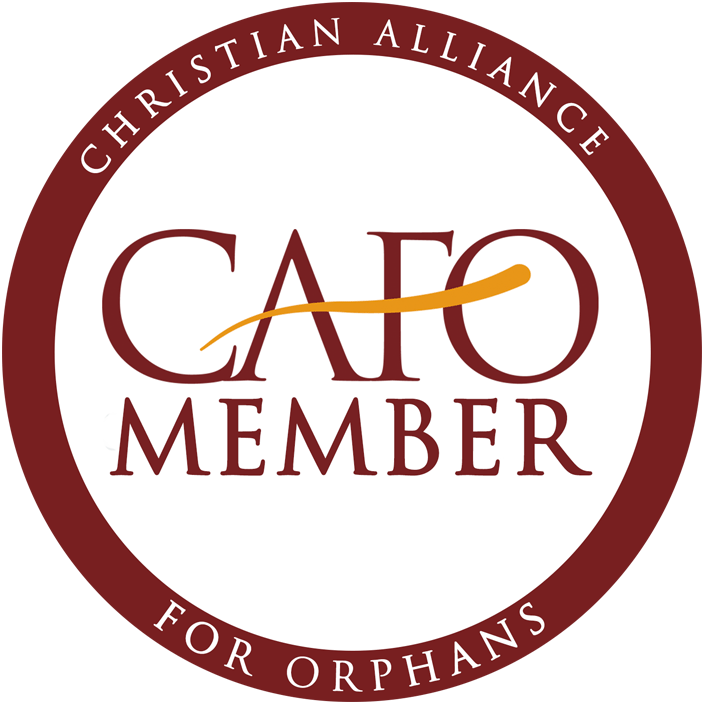 Raising Awareness: We want to help local churches become aware of the foster care crisis and respond in order to help Indiana kids in foster care. Below are various areas where churches can choose to engage. Click on the diagram for more information.